You would think that purchase activity is based on a need, the quality of a product, and the price of that product. Right? If you’ve been paying attention to this guide, you’ll be ready to scoff at the simplicity of that statement. And you’d be right. The way we consume (or purchase) a product or service is far more complicated than we think it is. It comes down to a few things: the way in which we pay for the item, the way the price is communicated, when we pay for it and how it's packaged. Why does a $50 cash transaction feel so much more painful than a $50 credit card transaction? 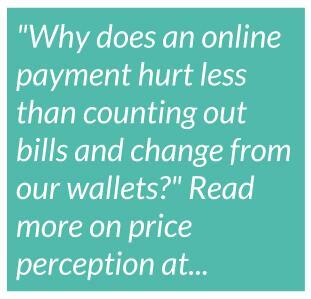 Why does an online payment feel so different than counting out change from our wallets onto a counter? Research suggests that consumption of a product is not so much driven by actual cost, but the way we perceive that cost (and the manner in which we pay). Counting coins and bills, receiving change, considering what a 15% tip is on a $37 bill? These things increase our stress levels, and as such they stick in our minds far more vividly. Signing a slip of paper or hitting the “15%” button on a handheld machine? If you asked most people how much their last credit card payment came to (with tip), they wouldn’t remember for more than a couple minutes. This one’s simple, and you’re already familiar with it: A plan or product is far less intimidating if you break it up payment into more appealing price points. The same thing is true of large round numbers. $2,000 is subjectively far more than five dollars more than $1,995. Promote the cost of your monthly plans in initial communication with leads and prospective customers. Only once they’ve become intrigued (but not intimidated by the annual rates), show them the discount associated with your annual plan. The “three-easy-payments” strategy should only be implemented in ecommerce or B2C communication. That said, a $39 monthly SaaS subscription is more appealing than a $40 monthly subscription. Firstly, know that payments that occur at or near the time of product consumption increase attention to the product’s cost (boosting the chance of the product being consumed). Secondly, know that payments made either long before, or long after, the time of actual purchase reduce attention to the product’s cost (lessening the likelihood that the product will be used). Depending on your business model, you can take a couple things away from these findings: structure your payment requests near to product consumption to encourage usage (but also make consumers very aware of the pain of payment); OR, structure your payment requests long before or after consumption to discourage usage (but ensure consumers are less pained by the cost). “We then presented a slightly different scenario to another group of 80 visitors. This group was told that they had paid for the ticket six months prior to the event, rather than the day before. This time, less than 30% of the people surveyed told us that they would go to the theater. The only difference between the two scenarios was the timing of the payment. Yet that difference was sufficient to reduce the predicted consumption by 50%. The results of this as well as several similar surveys show that the immediacy of payment can be critical for the consumption of a paid-for product." Another study took a look at gym use within a health club, based on four different pricing structures: annual, semiannual, quarterly and monthly. As you can see, gym usage peaks immediately after a payment has been made, before dropping away again until the next payment. 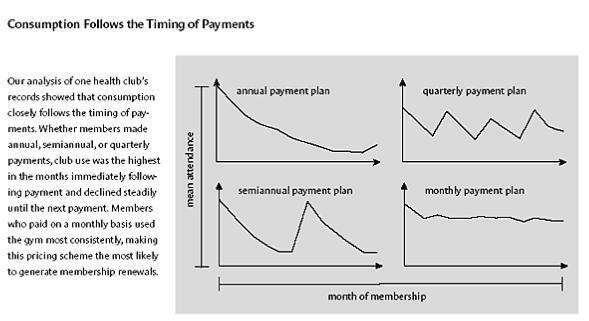 In the case of the annual plan, usage is at its highest in the week following initial payment, but as the “pain” of payment is reduced by temporal distance from that pain, usage decreases. The study (and graph) indicates that a monthly plan is not only best for the consumer, but (as usage = retention) best for the seller as well. 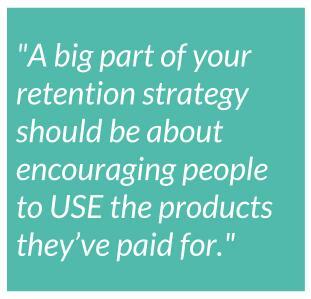 A large part of your retention strategy needs to be built around encouraging people to use the products they’ve paid for, as their initial payment becomes more and more irrelevant as time goes on and usage will decrease significantly. If they pay at a monthly rate this is lessened, but still relevant. Test sending emails which actively remind your customers of how much they paid for their annual plan (I recognize this goes against common-sense), to increase usage (and encourage retention). If your business has high price-points, give people access to your service before you ask them to pay. This will lessen the pain of purchasing. If your business has low price-points, ask for payment upon initial consumption. George Loewenstein (interestingly, the same neuro-economics expert responsible for the Informational Gap Theory above) conducted research which argues that people find it significantly more painful to purchase multiple, individual products (totalling $50) than it is for us to buy those same products in a package (totalling $50). And we’ll charge you $80 if it’s not brought back with a full tank. 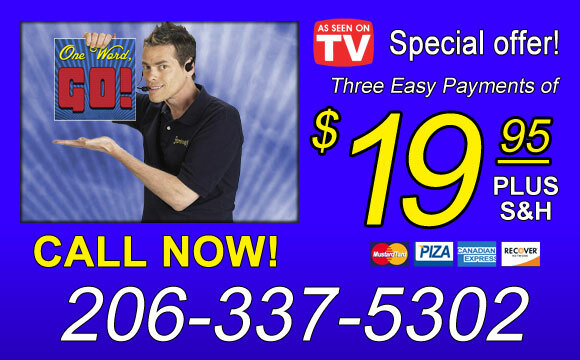 Wouldn’t you rather they’d just told you the actual cost would be $197.80 upfront? 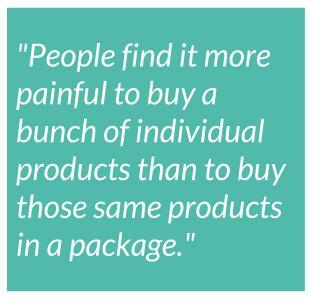 Consumers are far more willing to pay for package-deals than they are for individual products - not just because it simpler, but because there are fewer pricing pain points, which, when delivered in a short time, are often subjectively equivalent to each other despite differences in price. ”We conducted a survey in a Colorado ski town, presenting two slightly different scenarios to two groups of 50 skiers. The first group was told: “It’s early spring in Colorado, and you’re on a four-day ski vacation. The day you arrived, you purchased four one-day ski tickets for $40 each. It’s now the morning of the last day. You’ve had three excellent days of skiing, but rain hit the area last night, making a mess of the slopes. A friend suggests that, rather than skiing, you take it easy and leave early to beat the traffic home.” We presented the same scenario to the other group with one important difference. We told members of the second group that, instead of purchasing four one-day tickets for $40 apiece, they had each bought a four-day ski pass for $160. We asked members of both groups to report their likelihood of skiing on a scale of one to ten, where one indicated “definitely would not ski” and ten indicated “definitely would ski.” The average response of the first group was 7.0, indicating a high likelihood of skiing on the fourth day. The average response of the second group was 3.3, indicating a low likelihood of skiing. The two scenarios were financially identical, so why the difference? In this study and in several others, they found that price bundling influenced consumption considerably. Basically, it is far easier to identify and account for the cost of an individual product in an unbundled transaction than within a bundled transaction. When discussing the expiration of a free trial, use loss-aversion in conjunction with price bundling by mentioning all the individual elements of your service that your free-trialler stands to lose. When running an online promotion (like a Facebook contest) test whether you benefit from bundling several products together to make them more appealing, or separating them to make them more noticeable.